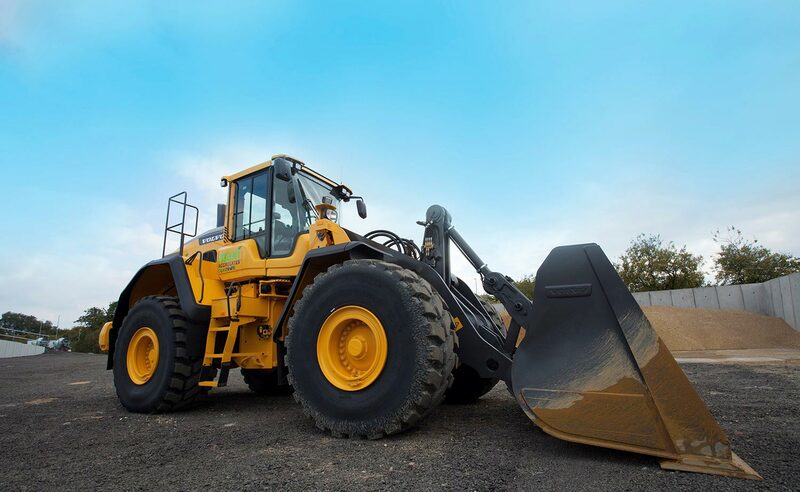 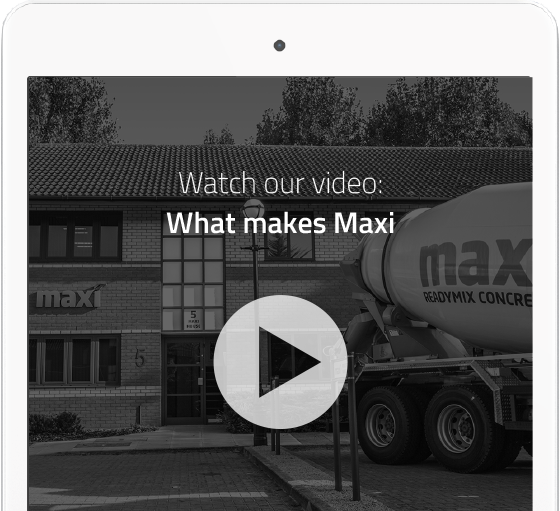 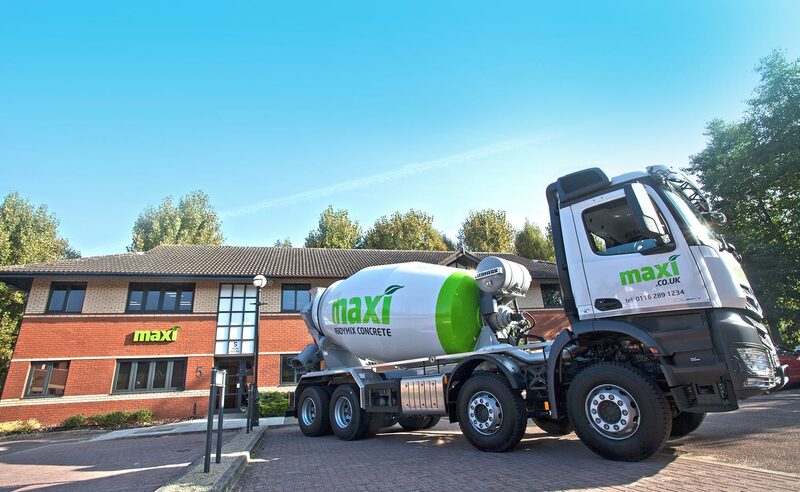 Maxi Readymix Ltd have a deserved reputation for offering a high quality service and product, with unrivalled experience in the production and distribution of ready mixed concrete. 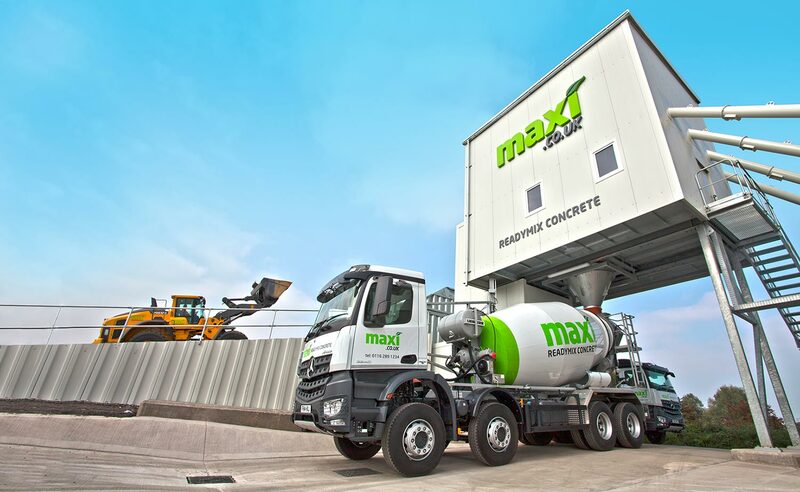 We supply ready mixed concrete across all disciplines including ­ pumped, poured, high flow, ultra­high strength, lean, rapid hardening and slow setting ­ whatever your needs we are in a position to meet your requirements. 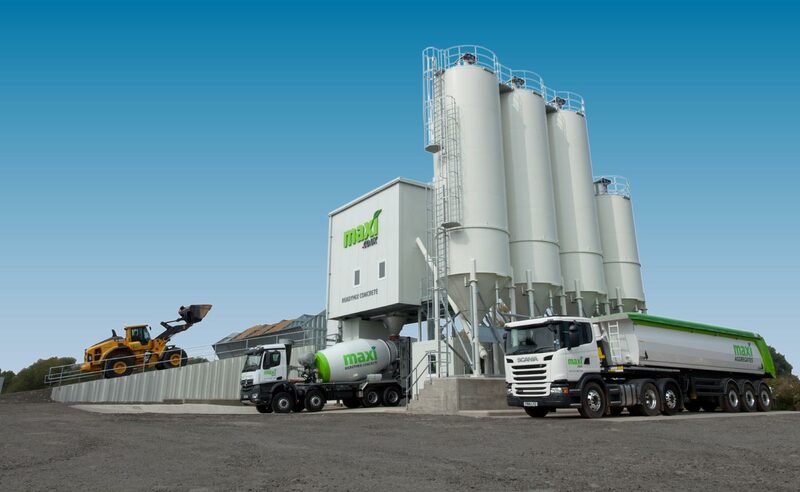 Our centrally located concrete plant in Whetstone, Leicester, is ideally situated to provide a fast and easy to use service, from small deliveries to domestic clients to large pour’s for commercial needs. 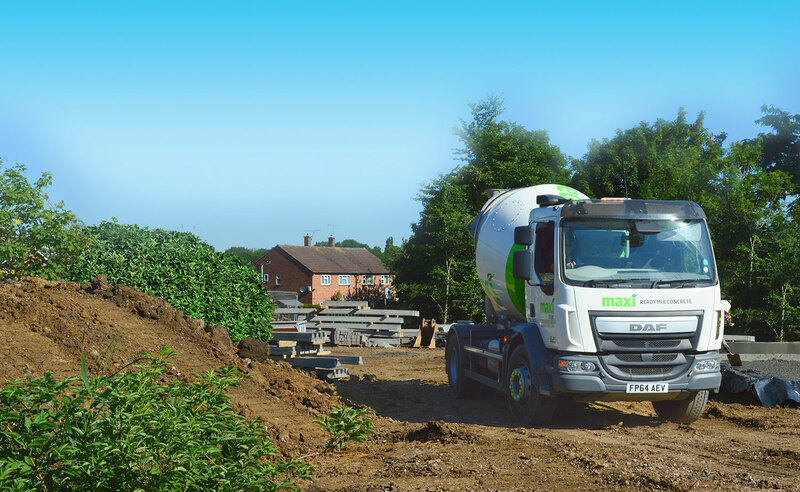 For large concrete pours we have ample vehicle capacity to supply concrete regardless of pour-­size. 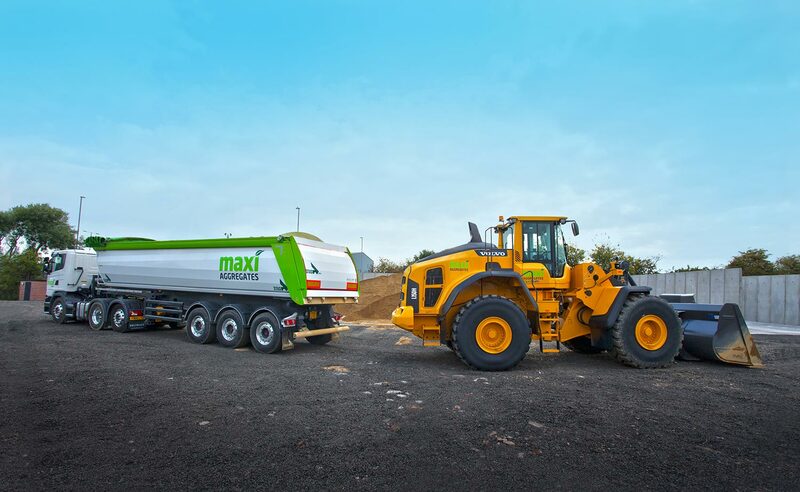 We operate a range of delivery vehicles throughout Leicester from MiniMix to 8m³.